Back in college, I read a book called Boundaries by Dr. Henry Cloud and Dr. John Townsend. It changed my life. Growing up, my family had an affinity for co-dependency and sort of a "my problems are your problems" mentality. I realized as I got older, I was having trouble getting my footing as my own person, because I was still wrapped up in a bunch of family pain and drama. 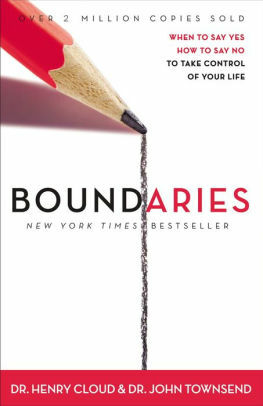 The book, Boundaries, sort of outlines a picture of your life as a house with a fence around it. 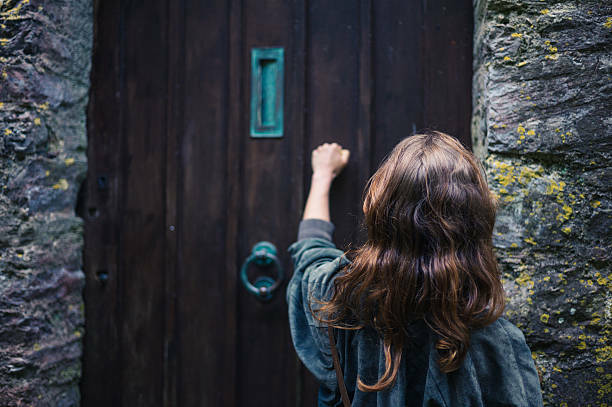 You are the keeper of that house, and you determine who and what you let in that gate. You have the power to say no to letting others affect you or the power to say yes to letting others in. You can kick people out of your house who have worn out their welcome or abused your hospitality. It's an amazingly simple analogy that works on so many levels. I "cleaned house" so to speak in my life. I took responsibility for how I felt and how I responded to others in my life. 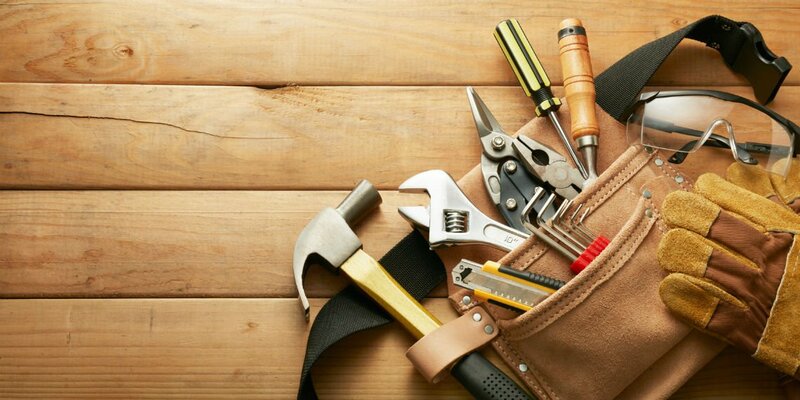 What an amazing tool to be given. It makes me want to go back and re-read that book for a refresher course. And I just might. Because lately, I'm realizing that there are two sides to that fence and maybe I've been crossing other peoples fences uninvited. 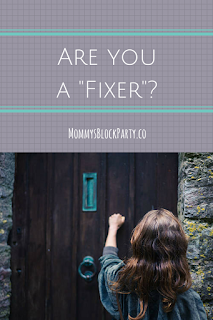 I'm realizing, I'm "The Fixer". The Fixer has good intentions. They see your house is a mess and want to come over to help. They see that you are struggling and want to carry you or do it for you. But The Fixer still has a boundary problem. The Fixer forgot that it's not their business. The Fixer is stressed out, because no one's house is perfect and there is a lot of fixing to do. 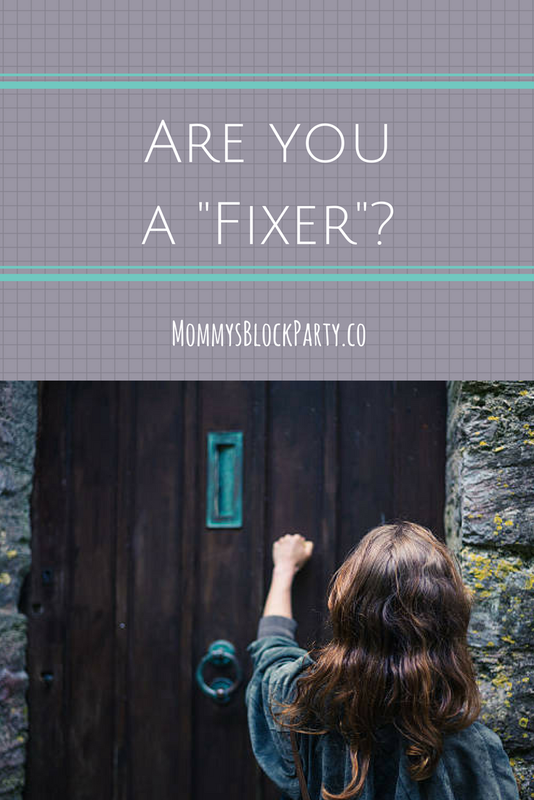 The Fixer has anxiety about whether or not you are happy and whether or not they can fix it. 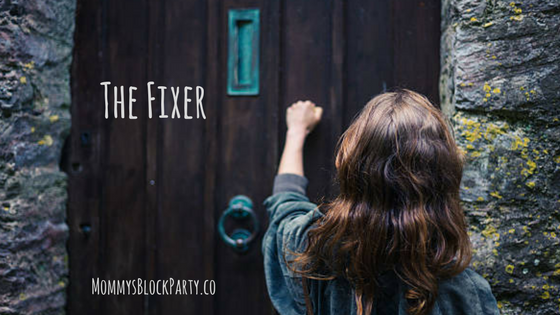 The Fixer has a big burden on their shoulders. 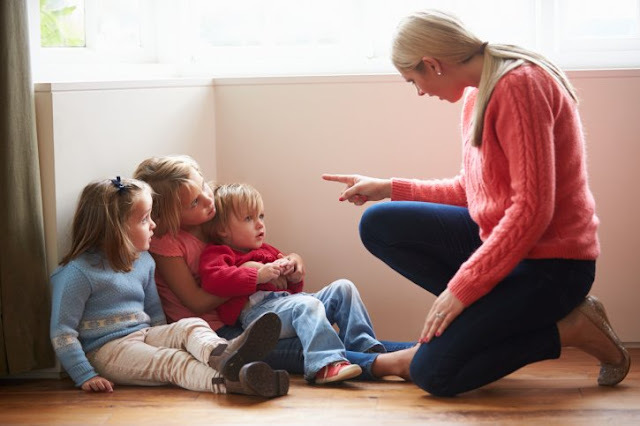 In real life, this might look like me trying to make my children feel guilty for behaving badly. Or feeling bad when my husband is not happy about the laundry not being put away. Essentially, feeling responsible for everyone else's feelings. Whew. What an impossible task. Trying to make sure everyone is happy, or good, or doing the right things. That's a good way to burn out. And I think that's where I've been lately- burnt out. Trying to control three little kids, their behavior, making sure expectations at home are met constantly, following a daily checklist of must-dos, trying to control how my husband behaves around the children or how he parents them because I'm worried if he doesn't do it like me, or if he is too harsh or too lenient or too brash, maybe it will crush the delicate balance of development I have been cultivating... Ahhhh! What a crazy way to live. You know who's been dealing with me on this? The Holy Spirit. God. He is showing me these things about myself. And something he's reminding me is that he is the one who works on hearts, not me. 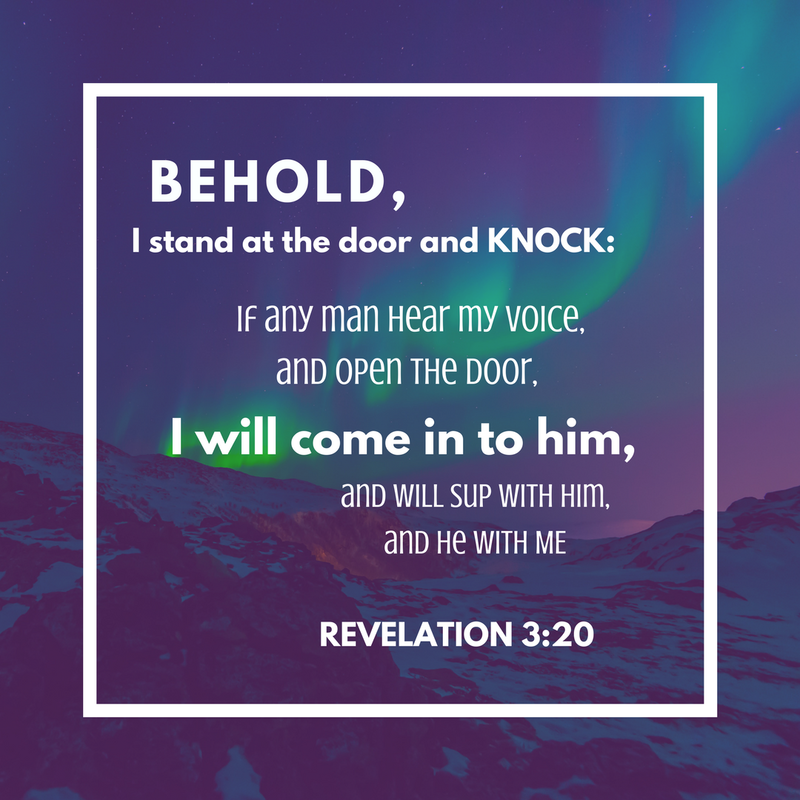 He is the one that is omniscient, not me. He's the real Fixer. So I can let go. I can let go of the consequences of everyone else's behavior. I can leave it up to him. And maybe if I get my hands out of everything, he can actually get in there and work. Y'all, I'm tired. I've been doing this a long time. You know what else I realized? I'm creating little fixers. My kids - they are going to grow into a life pattern of anxiousness with the way I am teaching them to worry about every little thing. About what others think and feel. (Smh) Y'all, I'm sad about this! But I'm hopeful too. 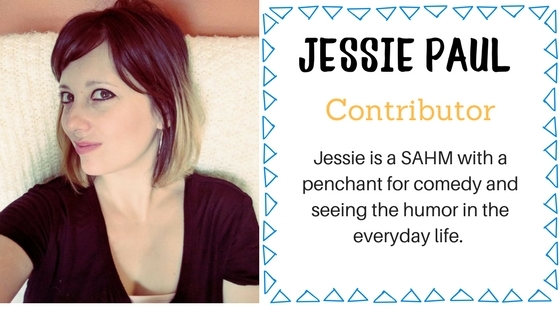 I know that change starts with me. It starts with me biting my tongue and sitting on my hands. I don't have all the answers here, but I know that I need to get back to basics with the battles I pick. What are the things that are really important and what are the things that I need to let go and let God. I totally need a shirt that says that. I've never understood that saying more than I do right now. In conclusion (haha this is like a middle school essay ending), Moms, I think we are doing too much. God bless us. Love y'all.